Harbor Carpet & Upholstery Cleaners; Gig Harbor; 253-851-5533. Utilizing the best equipment and top quality, environmentally friendly cleaning agents, Harbor Carpet also guarantees the best in service. THE company to serve your water well needs. Web Site Design and Hosting! 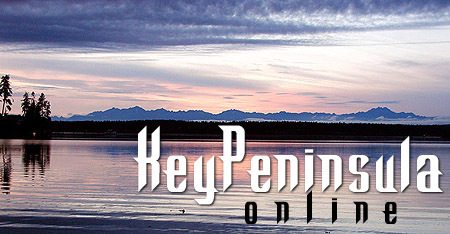 Serving Gig Harbor, the Key Peninsula, Port Orchard, Bremerton, Silverdale, and beyond. Protect your home from potential water well issues with well rehabilitation and drilling services from Harbor Pump Company, serving the Gig Harbor, Port Orchard, Tacoma and Key Peninsula, Washington, areas. Call for Free Estimate. Buying, selling, up-downsizing, investing in Gig Harbor, Fox Island, Key Peninsula or Port Orchard? We are the REALTORS® to guide you through today's real estate market in Pierce and Kitsap counties. Call or text Chip or Tracy today at 253-617-9671 or 253-617-9670.